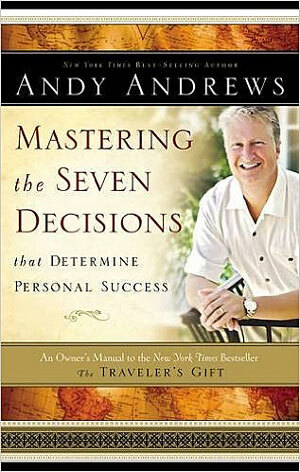 The book, Mastering the Seven Decisions by Andy Andrews, is creative, challenging and inspiring. A great supplement to The Travelers Gift. The piece is an impressive and awesome adventure of the mind. Based on the material put forth in the successful, The Travelers Gift, this inspirational work is an extraordinary book on how to move beyond the darkest, most broken times of life. The potential of this learning experience derives much from Andrews’s emotional writing style and his clear commitment to helping his readers. His passion will seem over-the-top at first, but his approach gains power and appeal as the work continues. 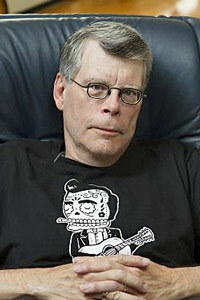 As a history buff who also knows a lot of celebrities, he illustrates his views with spellbinding, unforgettable stories. Creating a complementary work based on a previous success is never easy. The danger of not keeping up with quality is always a dark shadow that permeates the new process. This problem did happen with Mastering the Seven Decisions at all. Another great read by Andy Andrews, this work is an incredible addition to the ideas and seven decisions from The Traveler’s Gift; A great book full of soul-searching activities that help you make better decisions for a life full of purpose, better jobs, and love. Andrews’ writing style makes it very easy to read and understand his views. 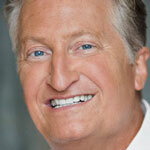 He combines humor, heartfelt emotion, and common sense to perfectly balance the points of view in the book. 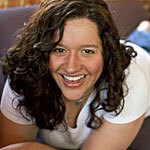 Using a positive and truthful approach, Andrews helps us move forward and be thankful for what we have. I feel renewed, challenged, and ready for the journey equipped with his honest concepts. 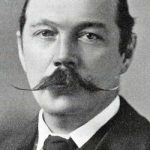 If you study Mastering the Seven Decisions thoroughly, it will take you to a few months of self-discovery and achievement. Similar to The Traveler’s Gift, the ideas of moving forward and making the best of what you have and more are permanent topics that will hammer your mind from the very beginning until the last page. Although you do not need to read The Traveler’s Gift to enjoy or benefit from this book, the first is a great story, and we highly recommended it as well. 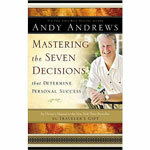 Please leave a comment about Mastering the Seven Decisions by Andy Andrews. Recommended for Adults, Teenagers, and Kids.